Worker control and “fabricas recuperadas” (recuperated factories) in Argentina took center stage with the economic crisis of 2001. 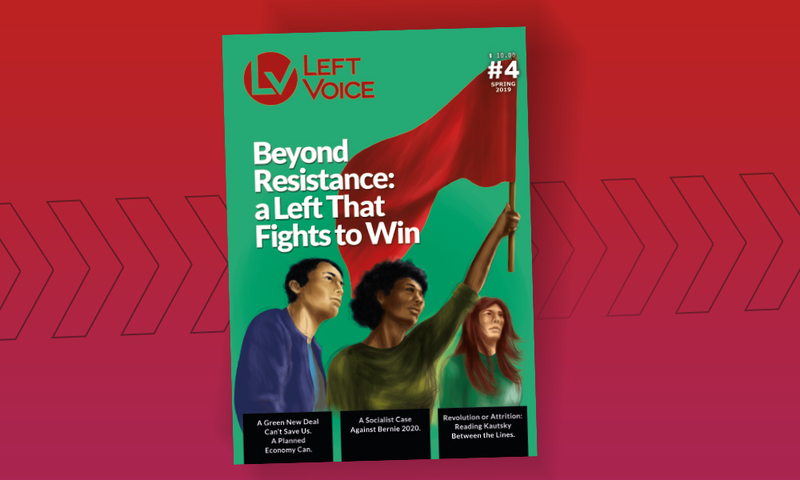 Since then, the phenomenon has been widely studied and serves as an inspiring example to activists and workers around the world. 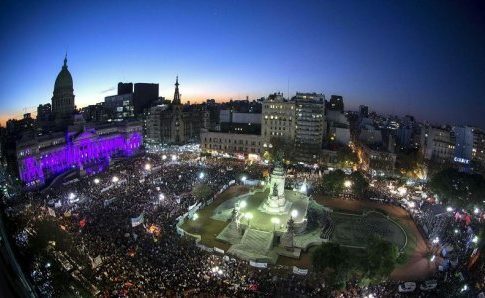 Some have characterized the experience as an “Argentine exception,” or an example of a spontaneous grassroots movement. 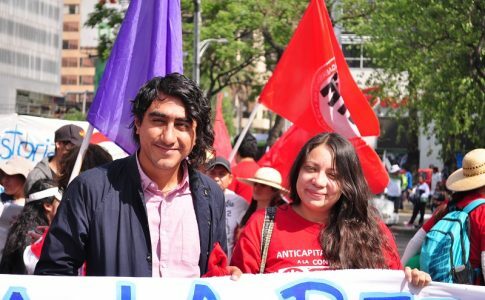 Yet others have posed worker control as a solution within capitalist economies: providing a more democratic work environment and more autonomy for workers over their conditions. The discussion in the panel went beyond these conclusions by presenting the experience of two worker-controlled factories in Argentina: Zanon and MadyGraf. Zanon is a ceramic tile factory in the southern province of Neuquén, Argentina. MadyGraf is a graphics and print factory located in the industrial zone of Buenos Aires. 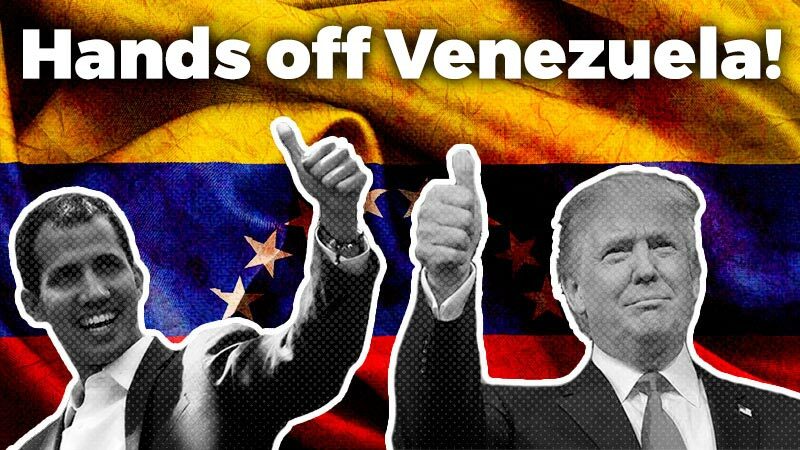 In 2014, Donnelley, a multi-national corporation based in Chicago, abruptly closed the factory in response to the gains that workers were making through rank-and-file organizing at the plant. Instead of accepting defeat, the former Donnelley workers battled for their jobs, took over the plant, and resumed production under worker control. 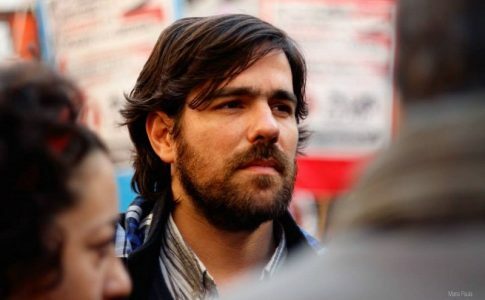 The panel featured a live video conference with Raúl Godoy, who helped lead the Zanon takeover in 2001 and later became two-time elected legislative representative of Neuquén with the Left and Workers’ Front (FIT). In addition, at the forum, we presented our first printed issue, “A New Generation Rises Up” and book, Gramsci and Trotsky, Strategy for the Revolution in the West . 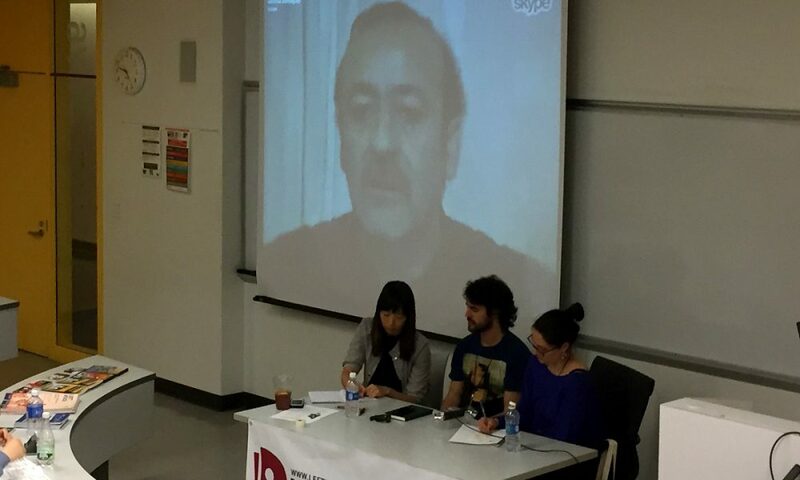 For more on our participation in the recent Left Forum, read here . 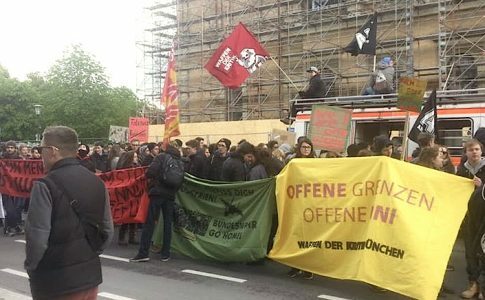 Reactionaries OUT of the University of Munich!